Dudes! I still have a case of jam left, so we're going to continue the purge until I thin some of this out. 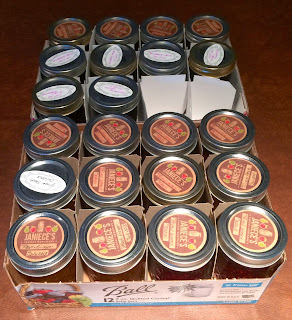 This giveaway is for TWO jars of jam, mostly because I have some boxes that will only take two jars and I want to get rid of them. Put your preferences in the comments. The winner of last week's variety pack is Vince, with a random number of 13. Enjoy! From NeuronDoc via Facebook: "Stupid work computer. Commenting here -- blueberry lemonade and triple berry. 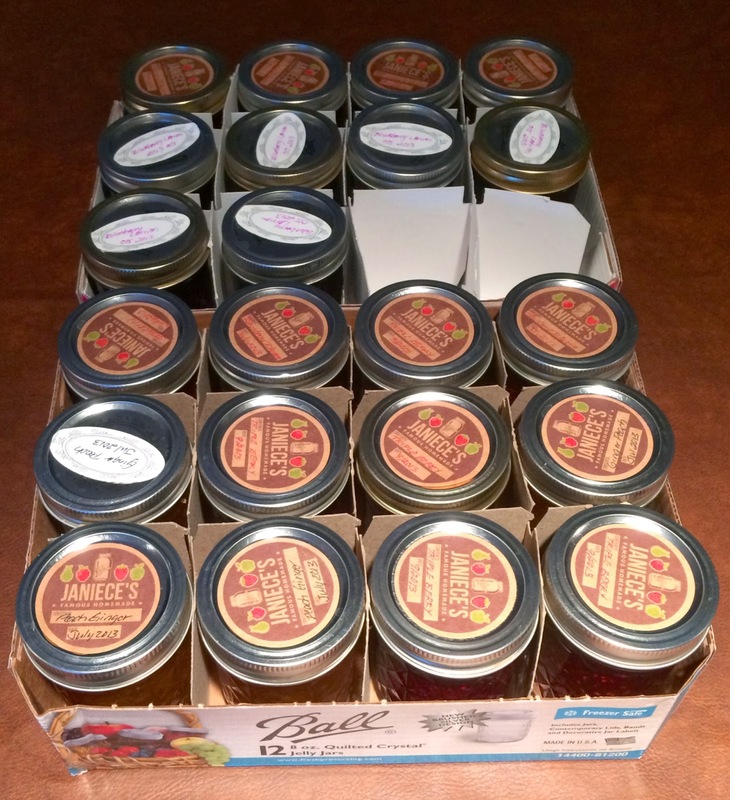 (I'm ever hopeful...)"
My friend Kathy "likes jam." Peach Ginger & Blueberry Lemonade. Me! I still need jam! Triple Berry and Blueberry Lemonade! The Peach Ginger was great! That or the Strawberry would love to be at my house. Peach ginger and blueberry lemonade! Peach ginger & strawberry, please? The jalapeno raspberry is awesome, BTW.